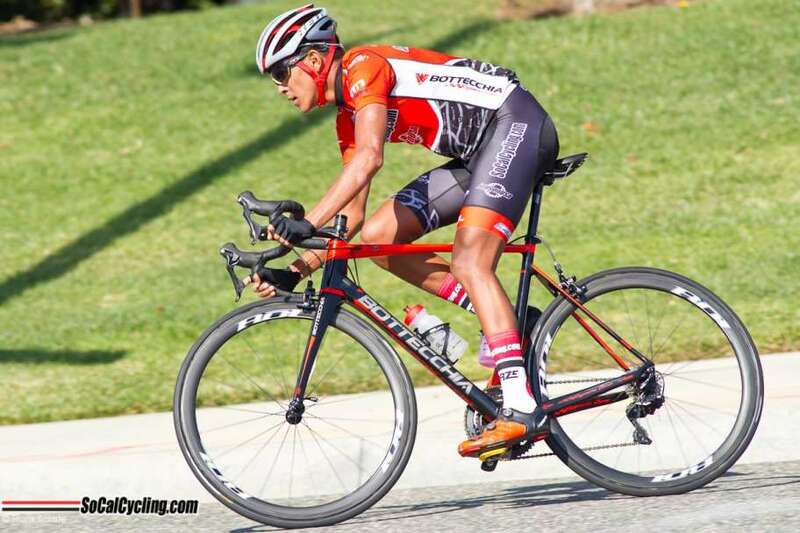 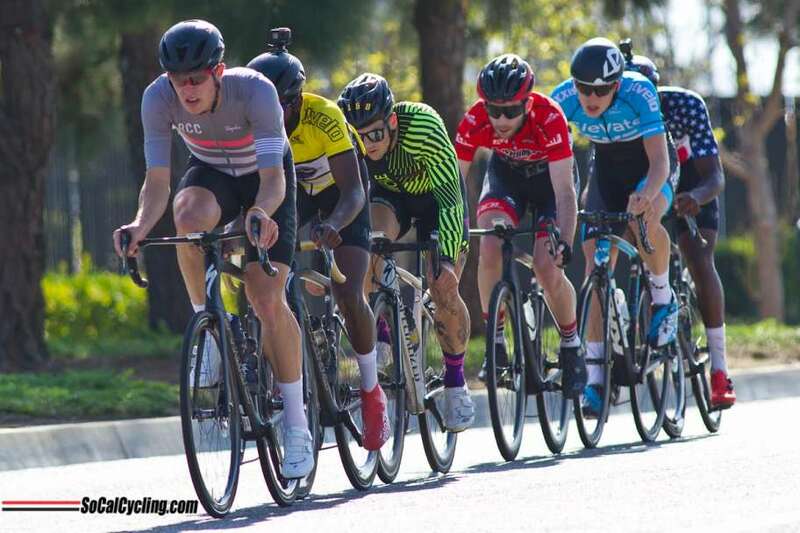 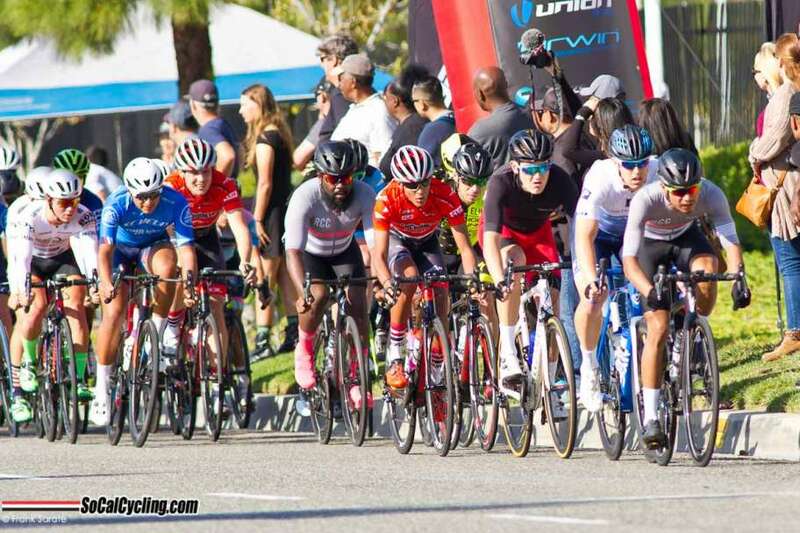 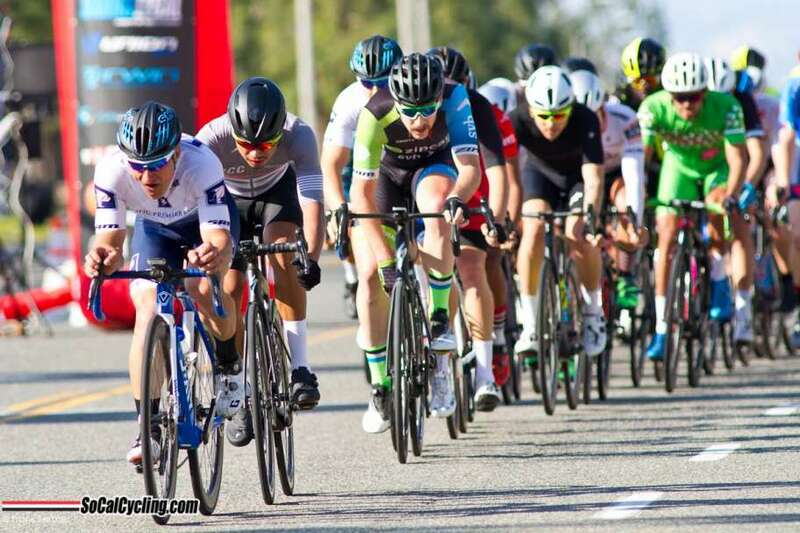 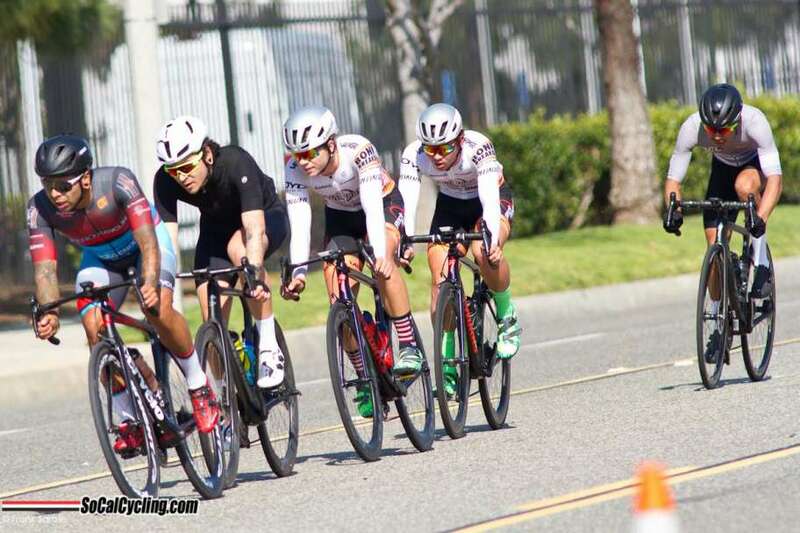 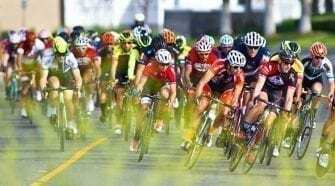 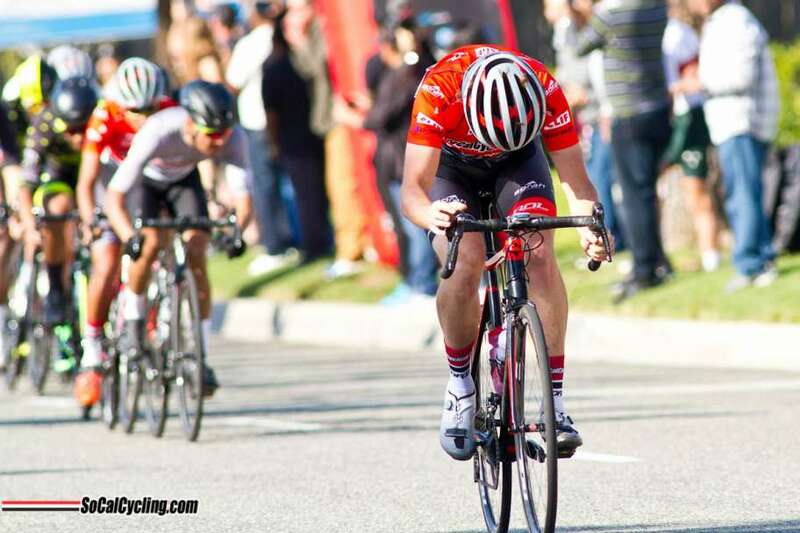 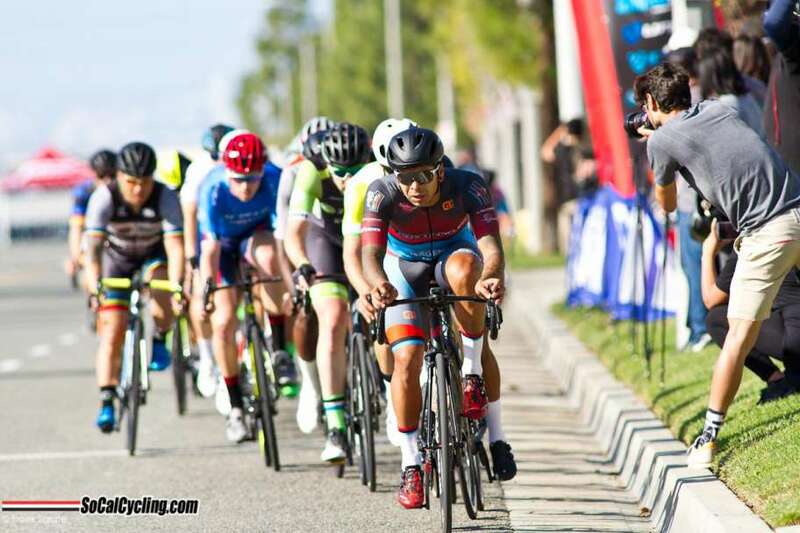 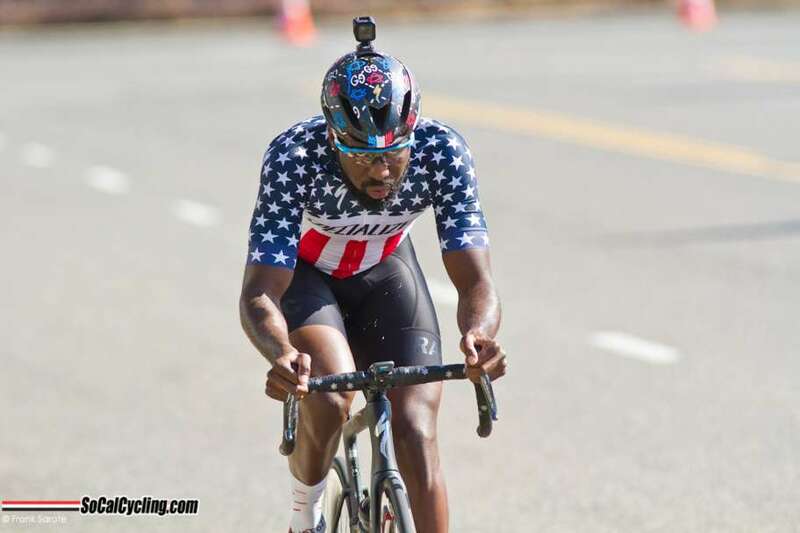 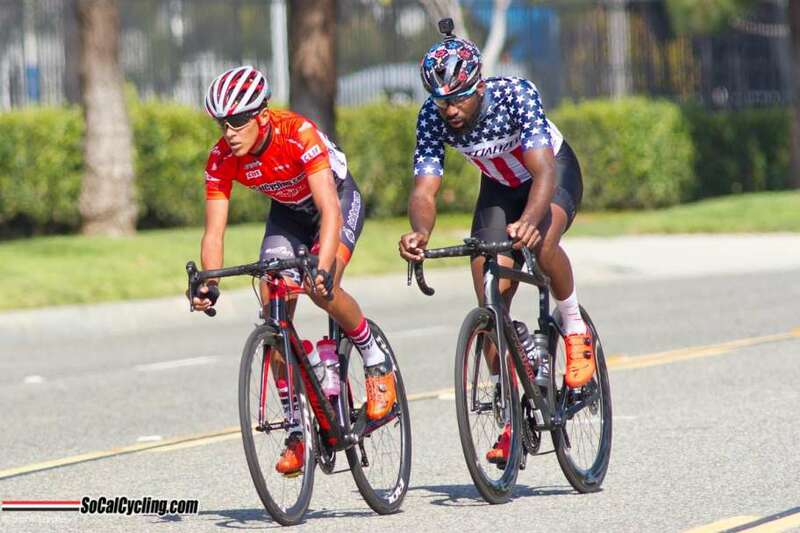 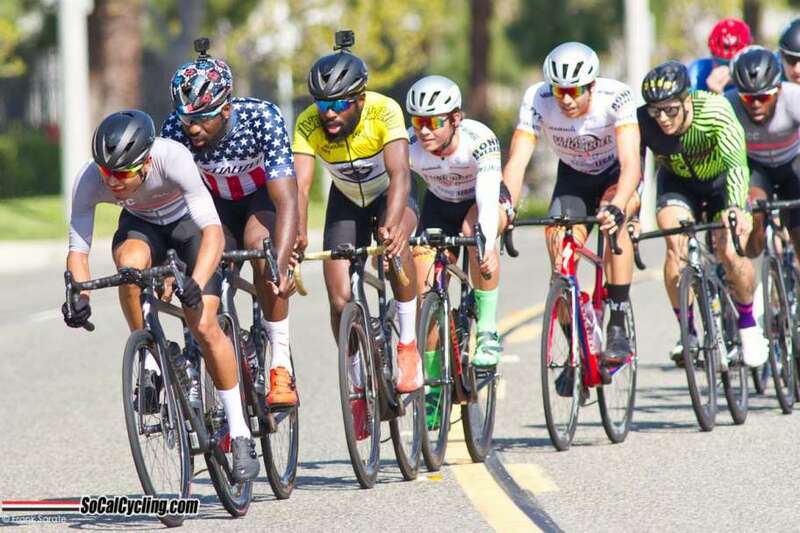 The CBR Carson Criterium # 4 was held this past weekend. 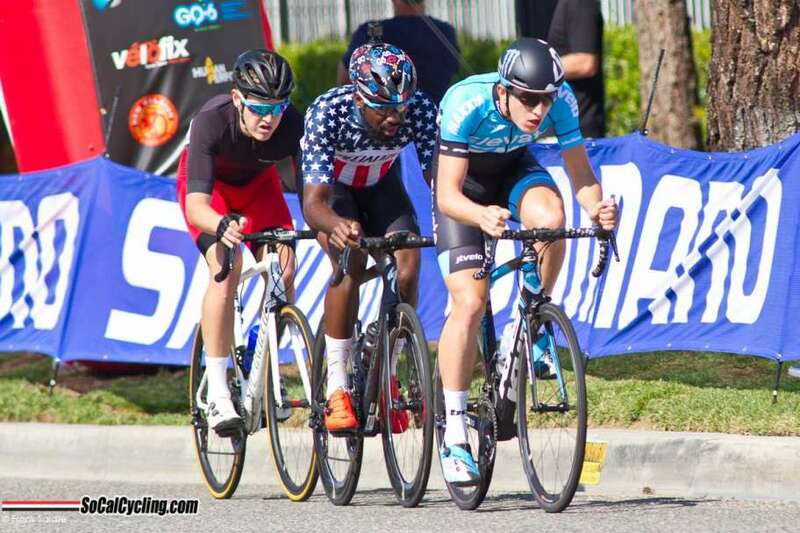 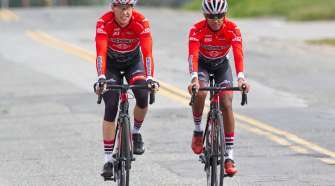 In the Pro 1-3 race, Series Leader Cory Williams (Legion) took the win again from a breakaway strengthening his hold on the leaders’ jersey. 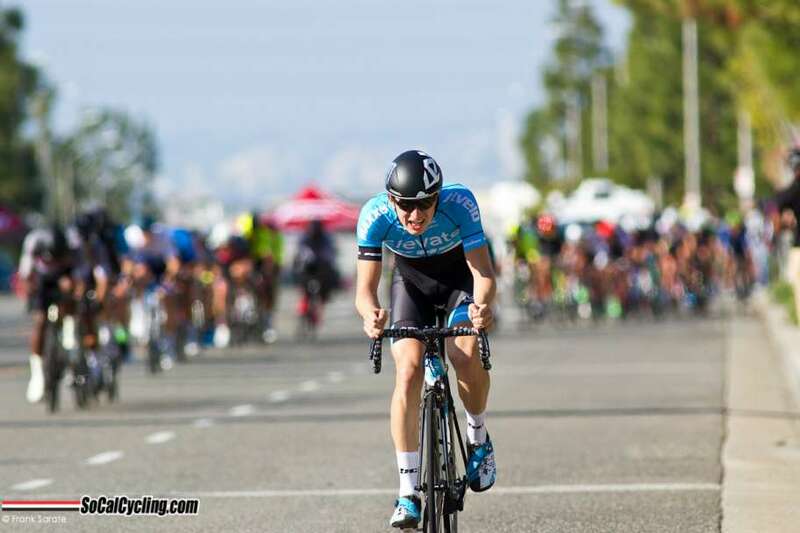 In Women’s 1-3 race, Maggie Coles-Lyster (Pickle Juice Pro Cycling) secured the win ahead of PC Savord (Cannondale).